Does the Smashing Pumpkins frontman look like Taylor Swift to you? 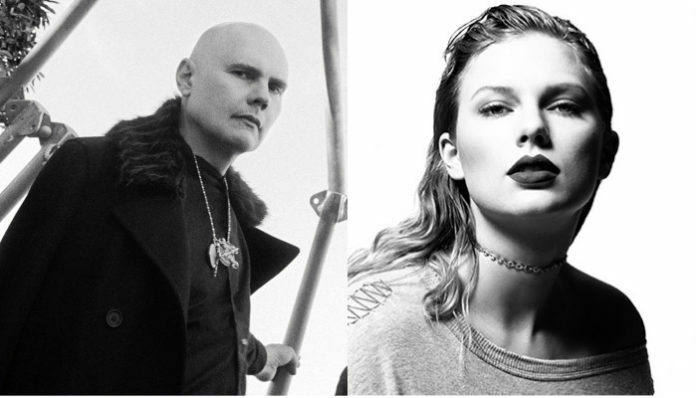 Billy Corgan has taken to Instagram with a wordy message denying his parentage of pop star Taylor Swift. The Smashing Pumpkins singer’s latest tirade was seemingly prompted by a look-alike meme comparing Corgan and Swift’s facial features. 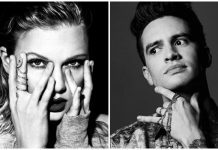 Over the course of two Instagram posts, Corgan rebuffs any paternal ties to Swift before delving into a deep rumination on identity. At one point, the musician says the person known as Billy Corgan is merely a construct of his own creation. 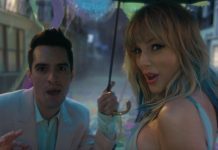 The Pumpkins recently released comeback single “Solara” (after reuniting with three of the band’s four original members) and they’re out on the Shiny And Oh So Bright Tour right now. Below, read Corgan’s posts and see the upcoming tour dates.